Rashmi Prabhakar was born on 16th February to Prabhakar and Revathy in Hoskote, Karnataka. She completed her secondary education at Bright English High School, Hoskote. She has a bachelor’s degree from Seshadripuram Degree College, Seshadripuram. Her only sister Ramya. Rashmi Prabhakar is an Indian actress, who is working in Kannada film and television industry. Reshmi made her acting debut in the Kannada film “Masterpiece” along with Yash, directed by Manju Mandavya produced by Hombale Films. She also acted with well known actors/actresses like Vallabh Suri, Chandan Kumar, Kavya Shastry and Adhithiya. She has appeared in some well known television serials such Jai Anjaneya, Jeevana chaitra, Shubha Vivaha and Arundhati. Her performances in many films were lauded especially in “Mooka Hakki” which was one of the Best films of the year 2016. She worked with some of the top names of that time like Reshmi in “BB5” along with Poornachandra Mysuru, Radhika Chethan and Rajesh Nataranga. 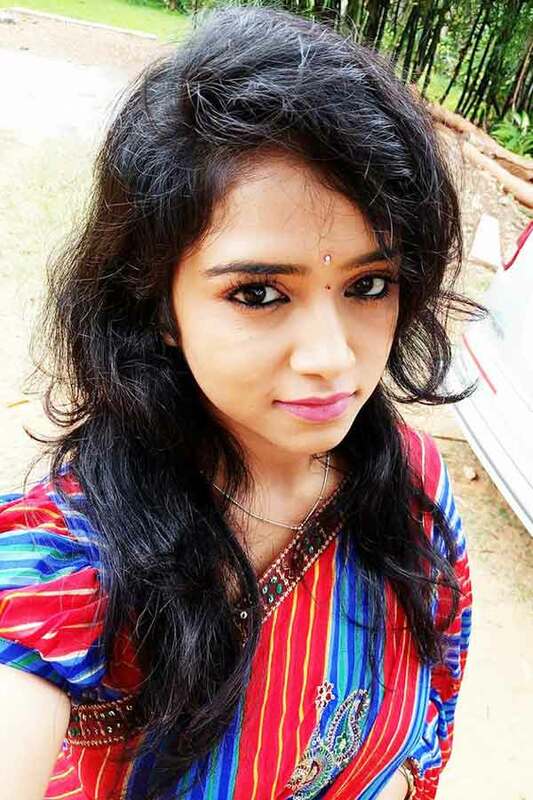 Reshmi currently doing the leading role in Lakshmi Baramma serial along with Neha Gowda in Colors Kannada. 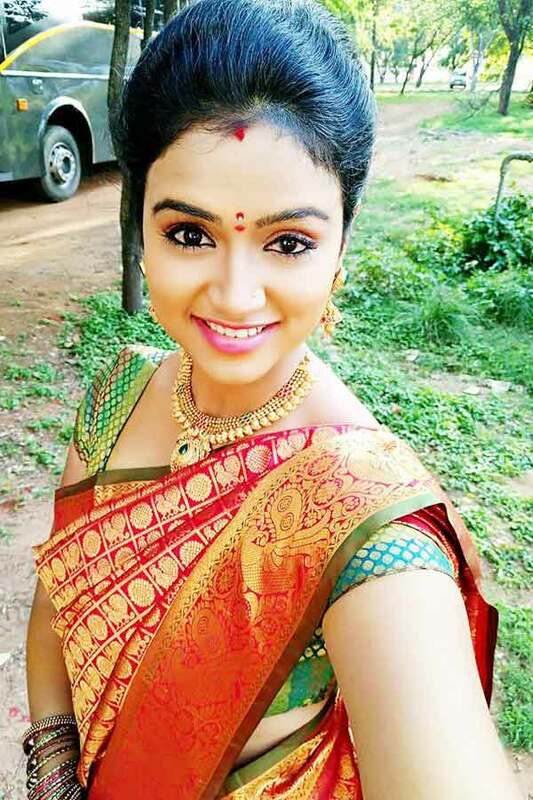 Rashmi Prabhakar as Lakshmi/Lacchi/Chinnu role in Lakshmi Baramma serial. Rashmi Prabhakar as Uthaare role in Mahakavya movie. 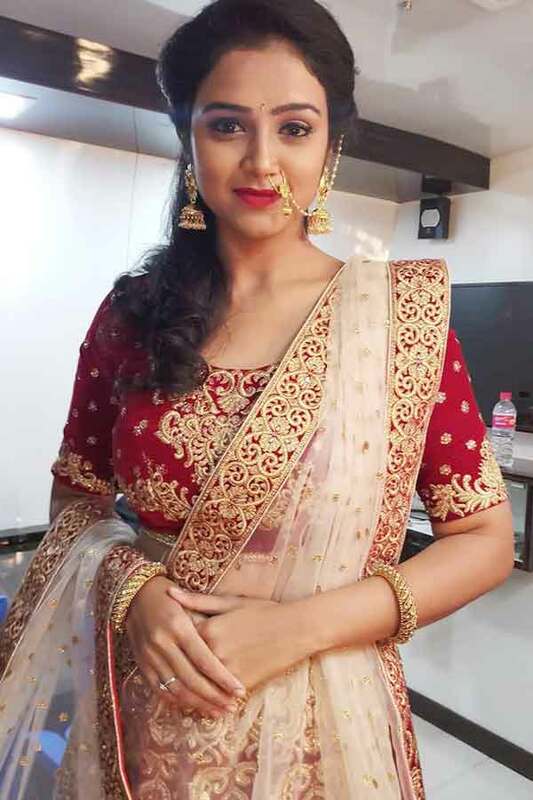 Reshmi as Sanghavi role in Arundhati serial. Mooka Hakki, BB5, Madhubala, Masterpiece, Mahakavya. Jeevana Chaitra, Jai Anjaneya, Arundhati (Tamil Series), Shubha Vivaha, Lakshmi Baramma, Super Minute Game Show.